Where playing and learning go hand in hand. 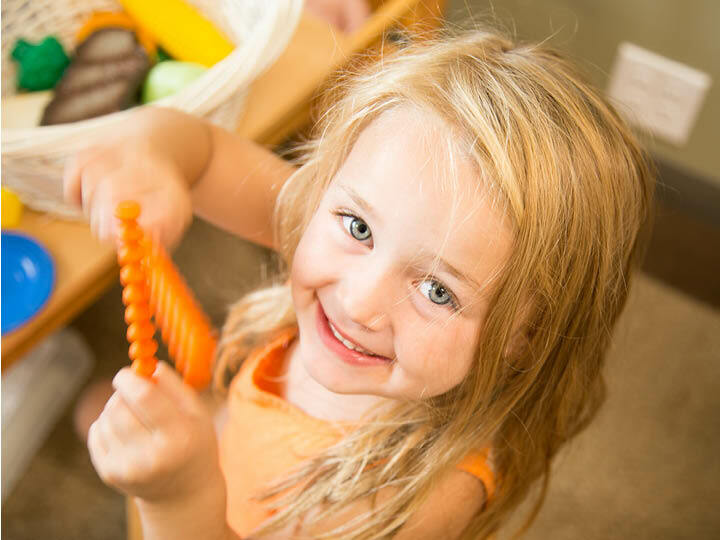 We are a Licensed Plus childcare center located in the Upper Valley of the New Hampshire and Vermont region. Recently expanded in 2016, we offer childcare from infant through pre-kindergarten to local families. Our unique natural playground, creative curriculum, and partnership with River Valley Club provide you and your children with the best possible services and amenities in the area. We have a strong emphasis on connecting children with nature. It is the goal of FitKids Childcare to create and maintain a warm, nurturing environment that supports the naturally paced emotional, social, physical and intellectual growth of each child. In our program, learning is integrated into the daily routine. FitKids Childcare has a strong emphasis on connecting children with nature and their surroundings. A lot of time will be spent outside encouraging children to interact with their natural surroundings and to be creative in exploring what our environment has to offer. Children have the opportunity to explore and experience a variety of activities. FitKids believes that playing should not be separate from learning, rather, playing is learning. We are committed to implementing some of Piaget’s, Vygotsky and other theorists’ research on child development into our program. We believe in Piaget’s educational approach that children have the opportunity to explore and experience a variety of activities. We also believe in Vygotsky’s theory of meeting each child at their own developmental level. Many of our teachers have received their NH Early Childhood Teaching Credential. FitKids Childcare has been awarded the Childcare Plus licensing status with NH. We provide a variety of activities to meet each area of a child’s development. FitKids Childcare implements the Creative Curriculum approach in supporting the developmental needs of the children in our care.